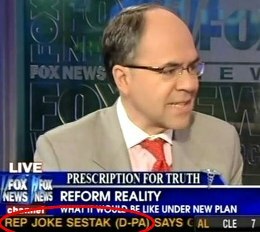 To Fox News, Rep. Joe Sestak (D-Pennsylvania) is just an ordinary Joke. 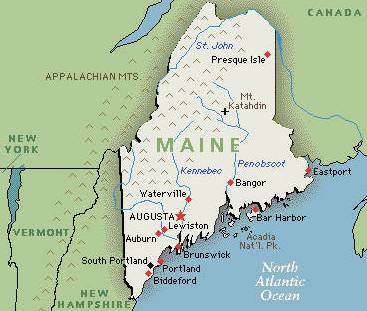 During the August 17 edition of Fox & Friends, Fox News identified Rep. Joe Sestak (a Democrat from Pennsylvania's 7th district) as Joke Sestak. This particular mistake falls into the same category as Fox referring to Sen. Al Franken as Sen. Smalley, don't you think? 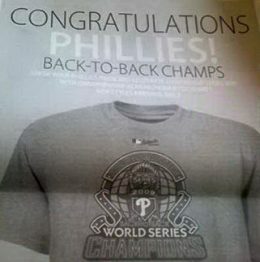 Philadelphia Inquirer ad phail—Don't believe everything you read in the Philadelphia Inquirer. Teens steal pizza, face SWAT team—The pizza at Sicily’s in Anchorage, Alaska, must be really, really good. 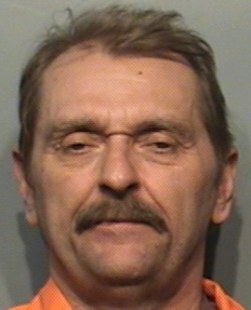 So good that it’s worth dying for—or at least spending years in prison.